I get story. I always have. I started writing when I was 8 on a Smith Corona (the electronic kind -- I'm not THAT old). I wrote stories in every spiral notebook I had. Eventually, I graduated to a Mac (yes, I'm one of THOSE people). I imagined new worlds, emotional conflicts, and HEAs while I waited at stoplights or wandered the grocery store. But here's the thing: I didn't just dream it up and write it down -- I critiqued what I read. I knew when ideas were good, and when they stunk. I ran writing groups, judged creative contests, and eventually got two graduate degrees in writing. That's right: I love it that much. You can follow Ally on amazon, goodreads, and her website. 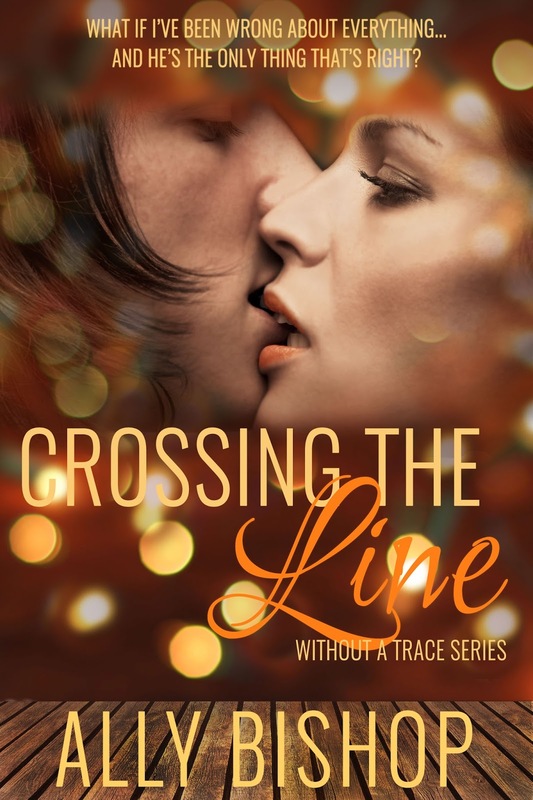 You can purchase Crossing the Line on amazon, and barnes & noble. Crossing the line was a fantastic read. I read it within a few short days. A young beautiful single woman, trying to make it big in an even bigger city, meets a handsome, wealthy attorney. Their connection is instant. Need I say more? I was a little surprised by how quick their attraction was, but for Ella this was the whole focus of their story. Her attention after the end of a hurtful long relationship was her unique business "Elementary", which is a brilliant business idea by the way. 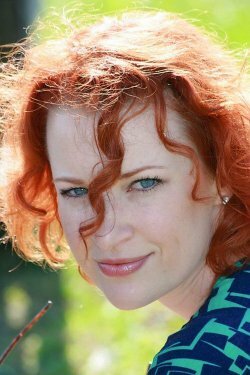 It's not until she meets Ian her most recent client, that she's greeted with chivalry, and charm, something she thought she might never be a recipient of. You won't want to miss this love story. I'm looking forward to more from Ally in the future!